We provide safe storage facilities for all your possessions, whether it’s for a personal or a business move that needs storage for items such as furniture or documents. 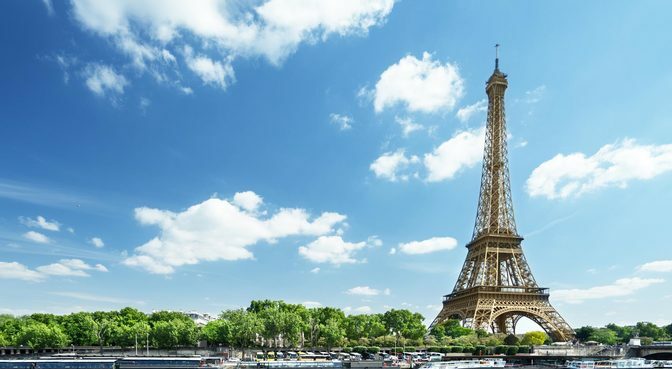 If you’re based anywhere in the UK and are in the stages of planning your European relocation, we can help make the move as easy as possible for you. Taking Care Of Short Term Storage Of Your Belongings For Free! 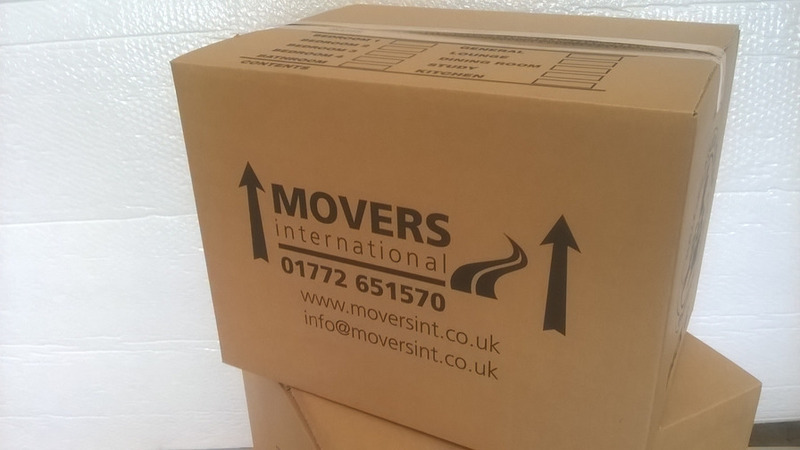 If you’re planning a move to Spain, France, Portugal or Germany but are unable to move your furniture and belongings in straight away, or maybe you’re in between moving homes and need somewhere to keep your belongings, then you’ll need the help of a professional removals and storage firm like Movers International (Europe) Ltd.
We provide free storage on all international moves for up to four weeks! Our facilities provide safe storage for all your possessions, whether it’s furniture for a commercial move that needs storage for items such as documents or furniture. All our storage units are large wooden containers that guarantee optimum safety of your possessions. This way you will know that all your belongings are being kept dry, secure and pest-free until the times comes when you are ready to have them back. 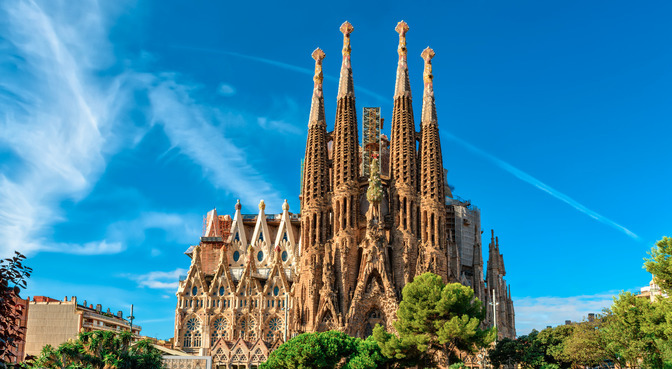 We even have storage depots in Alicante and Malaga in Spain for your utmost convenience, whether you’re moving from or to the UK. 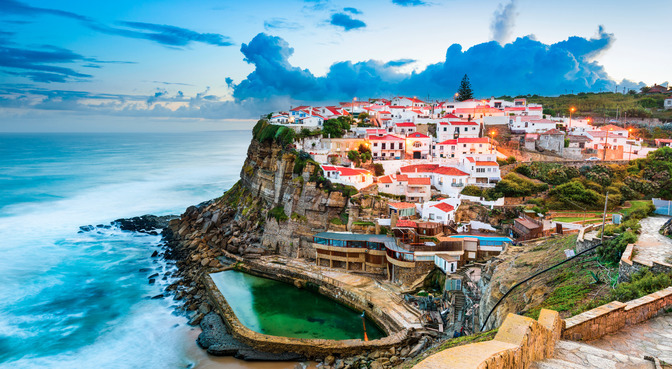 We understand only too well that moving abroad to Europe can be a stressful business. It’s not as if you are just moving down the road to another town or village in the County, or even in the North West, where everyone still speaks English. It’s a major change in your life, especially if you have to move at short notice and you still haven’t had time to learn fully the language of the country to which you are going. 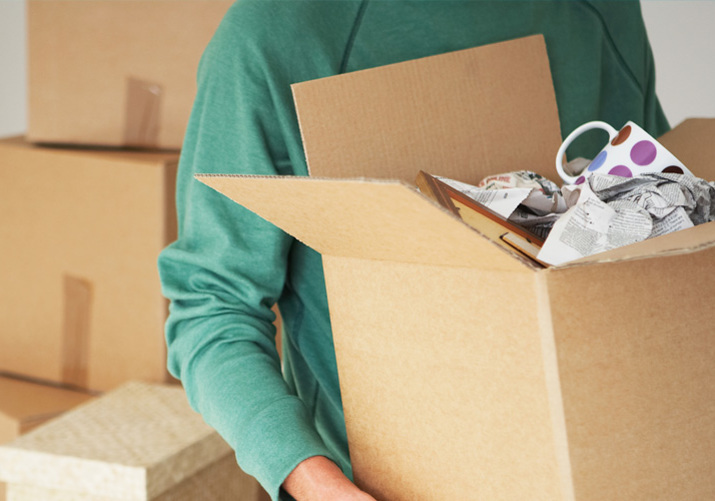 The last thing that you need to worry about is your furniture and your personal belongings if you have to stay in temporary accommodation for a few weeks during the move. That’s why we are happy to take care of all that for you with safe storage Preston before you go. Our storage units at Preston are totally secure and our staff members are just so friendly that it will feel as though you are leaving your belongings in the care of a family member.  If you live in the UK and are looking for safe storage solutions from a reliable firm, call on Movers International (Europe) Ltd today and let us make your move as trouble-free and relaxed as possible. Trust us: we are here for you. It’s what we do!